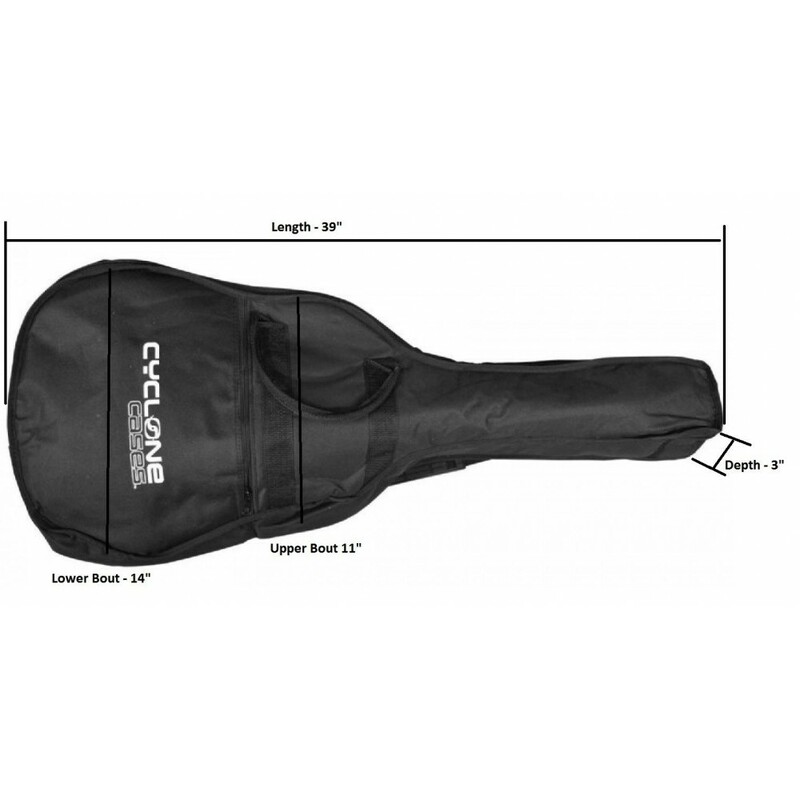 This Classical Guitar Gig Bag is a must for a musician on the go. 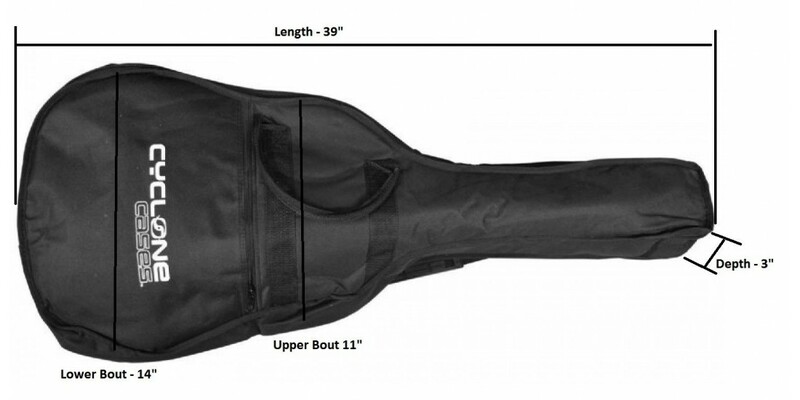 From gig to practice and everywhere in between, theses gig bags are there for your guitar. This Gig bag features back-pack style shoulder straps for a hands free / worry free mindset when you have to make a mad dash to your show. Now you can pass out flyers along the way, instead of worrying about carrying a heavy and cumbersome case.